If you want to work for one of the 50 Best Managed Companies in Canada, then O'Regan's Automotive Group is the place for you! We are dedicated to being Canada's premier automotive needs provider, and we believe it is our employees who will take us there. Currently we are hiring for the position of Automotive Sales Consultant - Bridgewater. 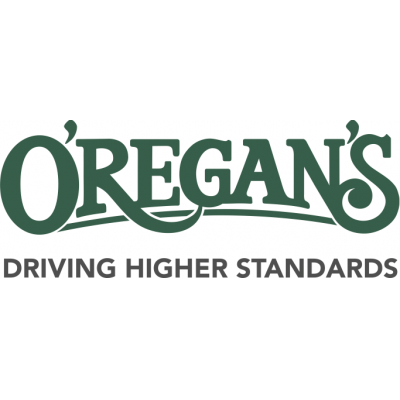 With over 900 talented employees across the province, O'Regan's is committed to hiring and retaining the best. Start your career with us today!